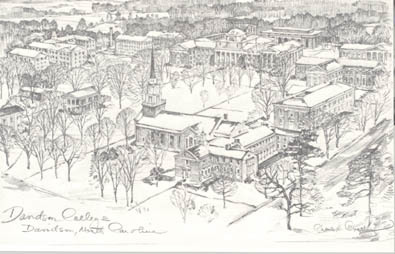 The Postcard Collection primarily depicts the Davidson College community. Images include photographs and sketches in color and black and white. The Booklover's Club Collection includes minutes, transcripts of minutes, program booklets and photographs from the records of Davidson, NC's first womens' club. 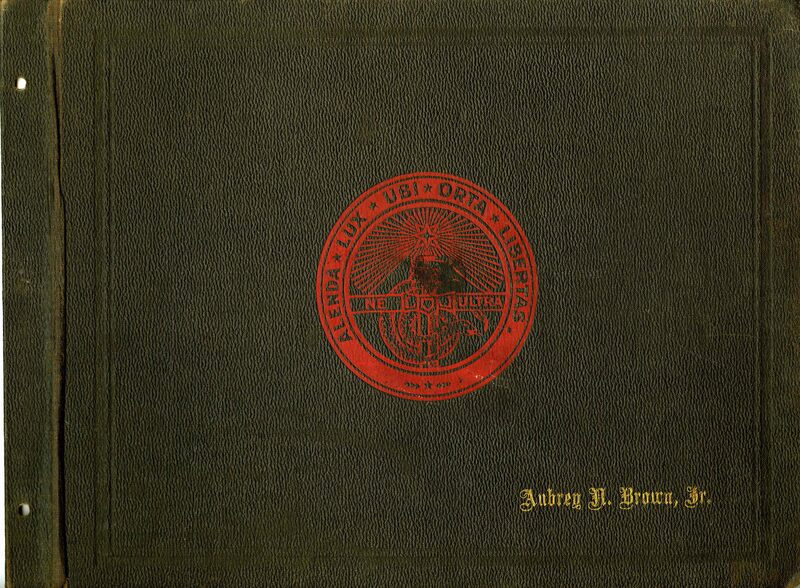 The Scrapbook Collection is comprised of the digitized scrapbook of Aubrey Neblett Brown, Jr., Davidson College class of 1929.